The JuCad Spirit belongs to the lightweight series of JuCad and is certainly with a weight of only 2.4 kg. 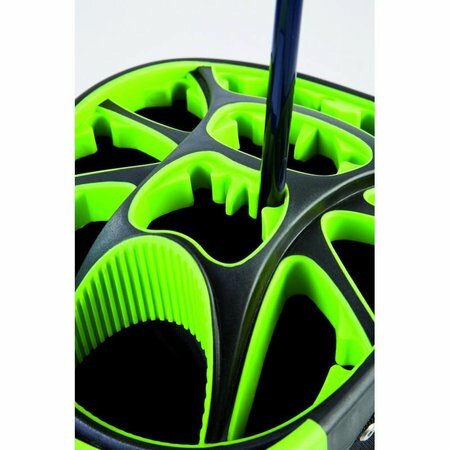 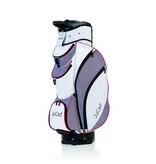 And because of its intelligent club layout with click system all your clubs are fixed so they do not move in the bag. 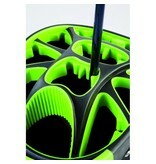 And to protect you clubs, this system is finished with rubber. The Spirit also has various outside compartments, a putter cook, thermo box and integrated rain cover. 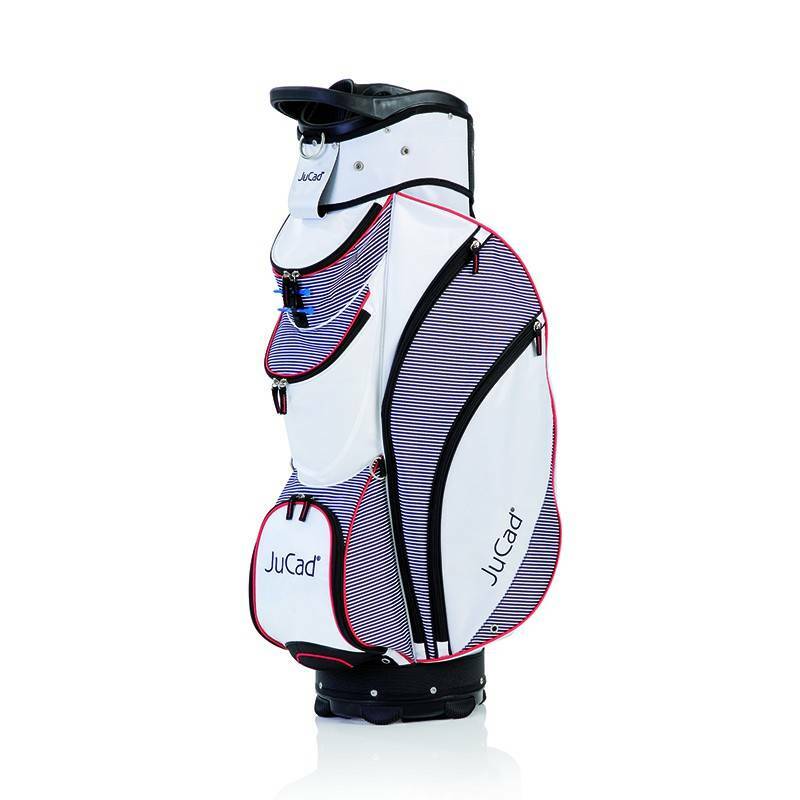 As a result, this beautiful bag offers all the functionality and comfort you could wish for from a JuCad golf bag.